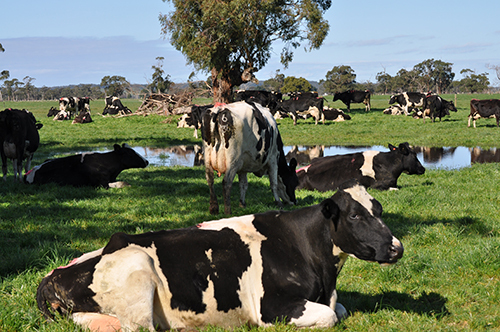 HMF702, Healthy and Sustainable Agricultural Communities is a 12-week online professional training and postgraduate unit offered by the School of Medicine at Deakin University and the National Centre for Farmer Health. It aims to provide an overview of the social, environmental, health promotion and policy determinants of health and wellbeing in rural and remote Australia. Completion of this unit will provide you with the knowledge to positively influence the high rates of illness, injury and poor health outcomes in Agricultural communities. Who will benefit from HMF702? Rural professionals, health professionals, paramedics, health care administrators and policy makers would greatly enhance their knowledge of the environmental, social and community stressors facing today’s rural and remote communities by undertaking this unit. Why study HMF702 Healthy and Sustainable Agricultural Communities? Learn about the poor health on the ‘other side of the fence’ and it’s impact on agribusiness, agricultural production and sustainability. Why farming men and women have poorer health than their city cousins? What some of the key health concerns are in rural and remote communities worldwide? How changing agricultural practices influence the health and wellbeing of the community? What impacts climate variability and natural disasters exert on a rural population? What can be done to improve health literacy in Agricultural communities? What hurdles rural policies and community level interventions must overcome to be sustainable and productive? Who can study this unit? HMF702 can be completed as a stand alone course that will provide you with relevant expertise for a wide variety of careers. There is also the opportunity to receive continuing education and professional development points from a number of medical, health and agricultural organisations. Alternatively, HMF702 can be used as a Deakin University elective, providing credit towards a number of postgraduate qualifications in Public Health, Health Promotion, Health and Human Services Management and Nursing. 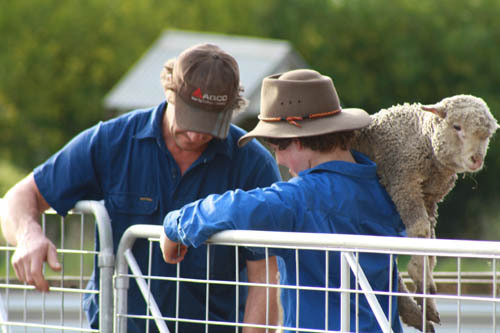 The National Centre for Farmer Health provide a number of scholarships opportunities. A limited number of scholarships are available valued at $1650 for those wanting to complete HMF702. Scholarship applications for 2019 NOW OPEN and will close 12pm Sunday 26th May 2019. If applicable, who is your current employer and/or educational institution? If Yes, will HMF702 be your first subject? 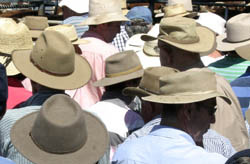 Detail your 3 key reasons for requiring a National Centre for Farmer Health Scholarship? If you do not receive an email confirmation then your submission was incomplete - PLEASE SUBMIT THIS FORM AGAIN. HMF702 has been developed to appeal to a wide variety of graduate level students and professionals. If you are currently working, or plan to work in the following areas then HMF702 is for you.